LUKE BRYAN AND SAM HUNT LEAD THE LIST OF PERFORMERS AT NEXT YEAR’S STAGECOACH FESTIVAL. The lineup for next year’s Stagecoach Festival has been announced! Luke Bryan, Sam Hunt and Jason Aldean will headline the three-day festival in Indio, California. Luke takes on the closing night duties on opening night April 26th. The Friday night lineup also includes Cole Swindell, Brandon Lay, Jon Langston and Kane Brown. Sam leads the list on Saturday (April 27th), which includes Travis Denning, Luke Combs, LANCO and Cam. Jason will headline closing night (April 27th). Lauren Alaina, Jordan Davis, Old Dominion, Mitchell Tenpenny and Mark Chesnutt will also perform, among others. 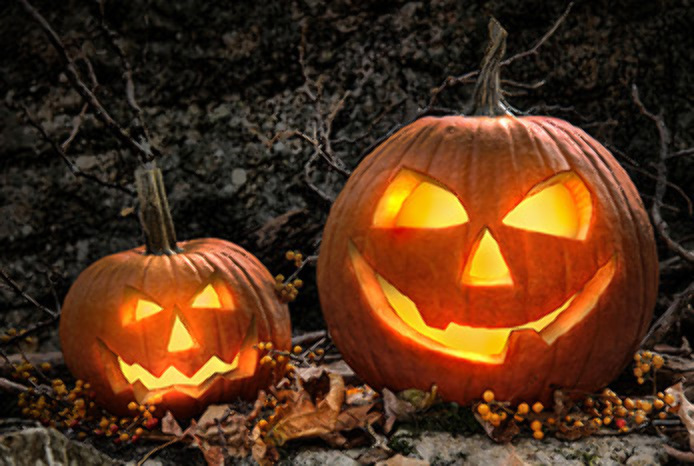 Tickets go on sale this Friday (October 19th). 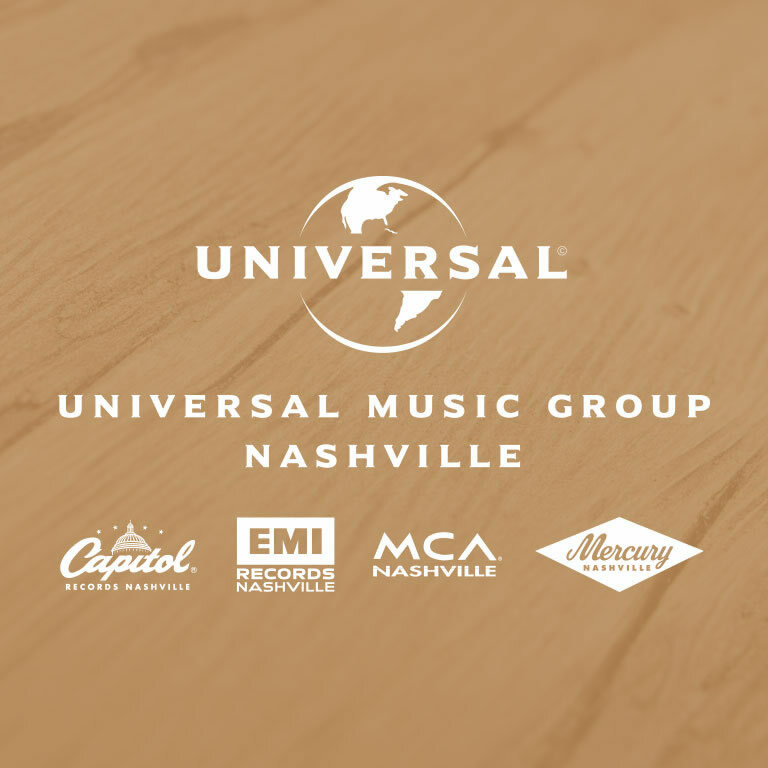 UMG Nashville releases the highly anticipated 19 song soundtrack to the feature film Forever My Girl today. Assembled by executive music producer Brett Boyett, the star-studded soundtrack includes brand new original songs along with classics from some of the most respected names in country music. Artists include reigning CMA Vocal Group of the Year Little Big Town performing their harmony soaked “Can’t Go Back,” premier American acoustic vocalist Dan Tyminski with his new track “Can’t Tame A Fire,” and critical darling Lauren Alaina and her original song “Wings Of An Angel.” Alaina also performs a duet with Little Big Town’s Phillip Sweet titled “Enough.” Additionally, Josh Turner, Travis Tritt, Canaan Smith, Mickey Guyton, Alex Roe, Destin Bennett, Brett Boyett, and Abby Ryder Fortson have all recorded original songs for the soundtrack. Tyminski is scheduled to perform “Wanted” from his album, Southern Gothic, on ABC’s Good Morning America on Tuesday (January 16th). Chris Stapleton has been announced as the musical guest on NBC’s Saturday Night Live January 27th. Will Ferrell will host. Keith Urban and Little Big Town are among the artists honoring Fleetwood Mac during the 2018 MusiCares Person of the Year Tribute in New York City January 26th, just a couple of days before the 60th Annual Grammy Awards. Harry Styles, Miley Cyrus, Imagine Dragons and Lorde will also perform during the show. TYMINSKI MADE HIS SOLO TELEVISION DEBUT ON THE LATE SHOW WITH STEPHEN COLBERT. Tyminski made his solo television debut this week on The Late Show With Stephen Colbert. He performed the title track of his new album, Southern Gothic. TYMINSKI PERFORMING “SOUTHERN GOTHIC” ON CBS’ THE LATE SHOW WITH STEPHEN COLBERT OCTOBER 23rd; RELEASES NEW MUSIC VIDEO. Tyminski (Dan Tyminski) makes his solo late-night TV debut on The Late Show with Stephen Colbert on October 23rd performing the title track to his album Southern Gothic which was released today. Featured on NPR’s First Listen and All Things Considered, the 13-track album is described as “broody, imagery-driven portraiture of hidden desire, religious guilt and unsteady conscience.” Also, today Entertainment Weekly is premiering the Wes Edwards (Tim McGraw, Brothers Osborne) directed music video for “Southern Gothic”. Tyminski, a Rutland, Vermont native, is a 14-time Grammy Award-winner and one of the premier vocalists in modern acoustic music. He co-wrote Southern Gothic with top songwriters including Sarah Buxton (“Stupid Boy”), Josh Kear (“Need You Now”), Cary Barlowe (“American Honey”), Andrew Dorff (“Neon Light”), Amy Wadge (“Thinking Out Loud”) and Southern Gothic producer Jesse Frasure (“Dirt On My Boots”). 2014 after lending his vocals to Avicii’s international pop hit “Hey Brother,” which went #1 in at least 18 countries and has global streams of over 1.1 billion and downloads of 5.3 million, Tyminski began to realize that he could fit outside of his acoustic music box. With Southern Gothic, Tyminski has crafted an American quilt of music that is a melding of genres and in which the symbolism of light and dark seem to always be at odds. TYMINSKI COMPARES THE LIGHT AND DARK ON HIS FORTHCOMING ALBUM, SOUTHERN GOTHIC. 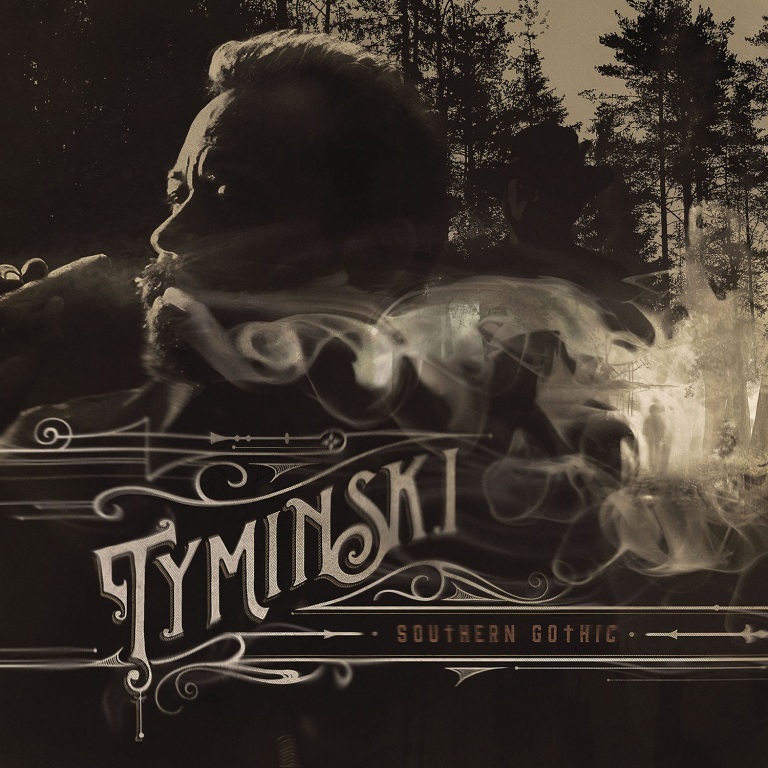 Tyminski releases his album Southern Gothic, Friday (October 20th). The collection of 13 songs, produced by Jesse Frasure, began when he was writing songs for other artists, but realized he wanted them for himself. Dan Tyminski, who has been a member of Alison Krauss and Union Station for 25 years, co-wrote all of the album’s 13 songs with some of Nashville’s best tunesmiths, including Sarah Buxton ( “Stupid Boy”) and Josh Kear (“American Honey”). Audio / Tyminski talks about the light and dark of his album, Southern Gothic. 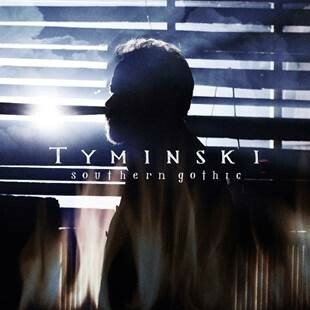 TYMINSKI SET TO RELEASE NEW ALBUM, ‘SOUTHERN GOTHIC,’ IN OCTOBER. Tyminski (Dan Tyminski) will release Southern Gothic October 20th on Mercury Records Nashville. All 13 tracks on the album were co-written by Tyminski who describes the album as holding up a mirror to society without judgment or opinions. What started out as songwriting for other artists, resulted in the 14-time Grammy winner finding himself jealous to give up the songs he was writing and realizing that he had an opportunity to explore these songs within his own project. The Rutland, Vermont native is one of the premier vocalists in modern acoustic music. As a child, he was drawn to Southern singers including Jimmy Martin, Ricky Skaggs and Tony Rice and found himself not only mimicking their southern singing voices but also teaching himself how to play banjo by ear. A 25-year member of Alison Krauss’ Union Station, he is also the singing voice of George Clooney’s character in the film O Brother, Where Art Thou? for which he won two Grammy Awards including Best Country Collaboration with Vocals for the single “I Am A Man of Constant Sorrow” and Album of the Year for the soundtrack which sold over 10 million copies worldwide. In 2014 after lending his vocals to Avicii’s international pop hit “Hey Brother,” which went #1 in at least 18 countries and has global streams of over 1.1 billion and downloads of 5.3 million, Tyminski began to realize that he could fit outside of his acoustic music box. Working with producer Jesse Frasure (Thomas Rhett, Lauren Alaina) and top songwriters including Sarah Buxton (“Stupid Boy”), Josh Kear (“Need You Now”), Cary Barlowe (“American Honey”), Andrew Dorff (“Neon Light”) and Amy Wadge (“Thinking Out Loud”), Tyminski has crafted an American quilt of music that is a melding of genres and in which the symbolism of light and dark seem to always be at odds.